Should I offer a layaway program for my store? No matter what type of retail store you own, finding ways to offer added services to your customers will help you stand out among your competitors and increase your market share. One of the added services that more and more companies are considering is a layaway program. With a layaway program, a customer can select merchandise and have it held for them by making a down payment. Then, customers can make payments over a set period of time, gradually paying for the entire cost of the merchandise. Once the purchase is fully paid for, customers can take the merchandise home. Increases in Sales - Layaway programs allow retailers to seize opportunities immediately. If customers can reserve their items and pay for their purchases in small increments, they won't be tempted to forgo a purchase due to concerns about cost. Customers are less likely to wait for sales or to comparison shop at other stores if they know that they can take advantage of a layaway program. Increases in Average Purchase Amounts - Sales associates love layaway programs because they are a great way to encourage upselling. Customers will often opt for more expensive and more profitable items, knowing that they will be able to afford the added features of higher priced items if they can make small payments instead of one large one. 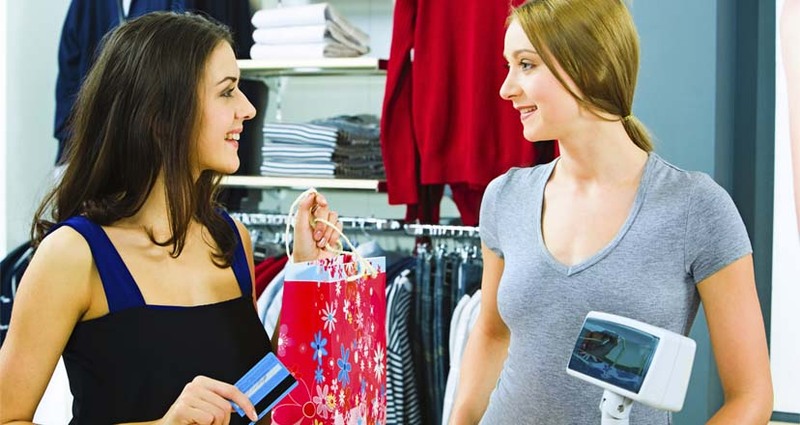 Greater Customer Loyalty - Customers benefit greatly from layaway programs, as they allow them to make purchases they might otherwise not be able to afford without having to rely on credit cards. Many people are willing to buy from a retailer with a layaway program even if their prices are not the absolute lowest because they appreciate the convenience of being able to pay for their purchases over time. More Store Traffic - Most layaway programs require customers to stop into the store to make periodic payments. This increases foot traffic in stores and gives retailers more opportunities to entice customers with new merchandise. Some customers will even make small purchases every time they visit to make a payment. With the many benefits of layaway programs, you may wonder why all retailers do not offer them. Often, storeowners are hesitant to implement layaway programs because they mistakenly believe that they will be complicated or costly to manage. The truth is that with today's modern POS software systems, layaway programs are incredibly simple to put in place and operate. POS software allows sales associates to quickly set up layaway purchases, accept payments and complete final sales with just a few simple clicks. The added revenue that layaway programs bring to businesses often quickly pays for POS software, too, meaning there is a maximum return on investment for purchasing the necessary programs to manage layaway purchases. So should you offer a layaway program for your business? If you want to increase sales and build customer loyalty, the answer is "Yes!" POS software will help to make instituting your new layaway policy as simple as can be, so that you can begin enjoying the benefits of the program right away.